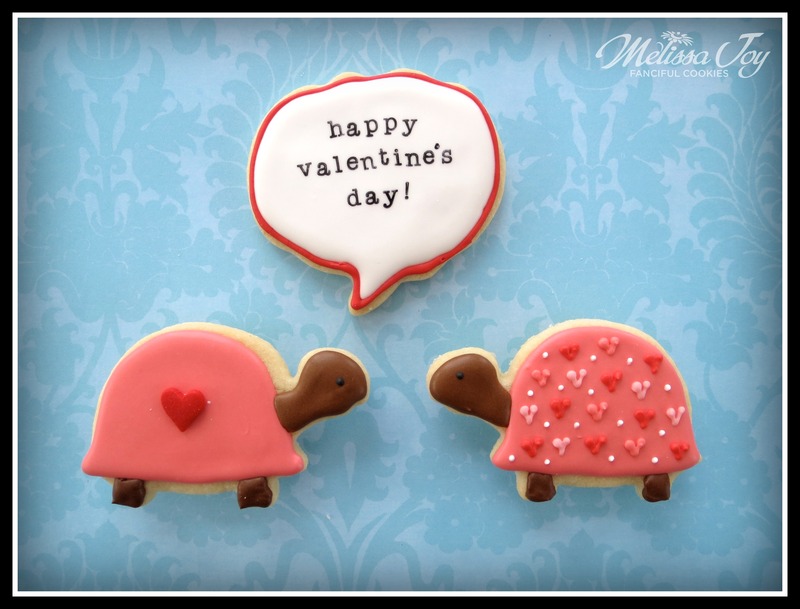 Welcome to my first Valentine post of the year! No, you’re not seeing things. Those are pumpkin cookie cutters. Check this out. Frost ’em and flip ’em. Still don’t see it yet? Simply add a message of love. 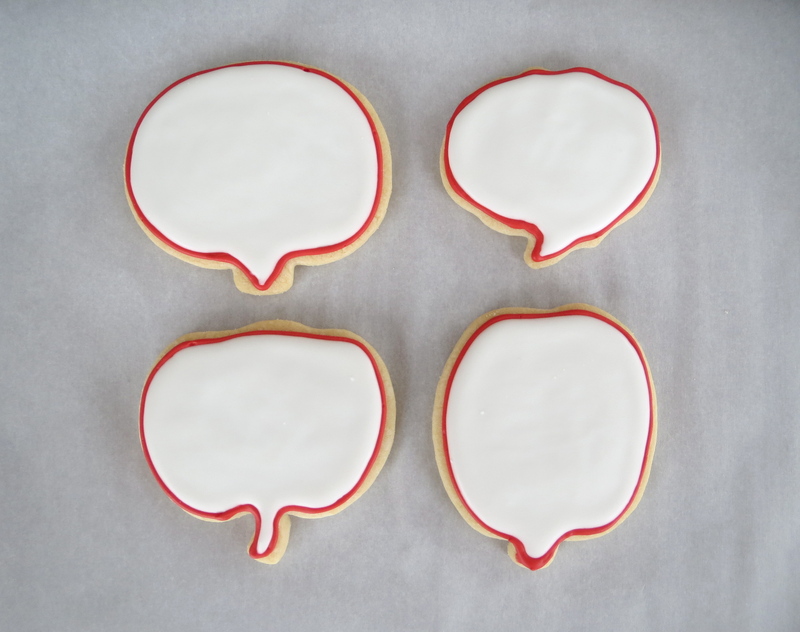 I have amassed a small collection of letter stamps that I use for cookies. It’s easy to do when they end up in the dollar bin at craft stores. Coloring each letter with an Ateco food color marker to stamp these takes a bit of time, but I don’t mind. Want to make it even easier? 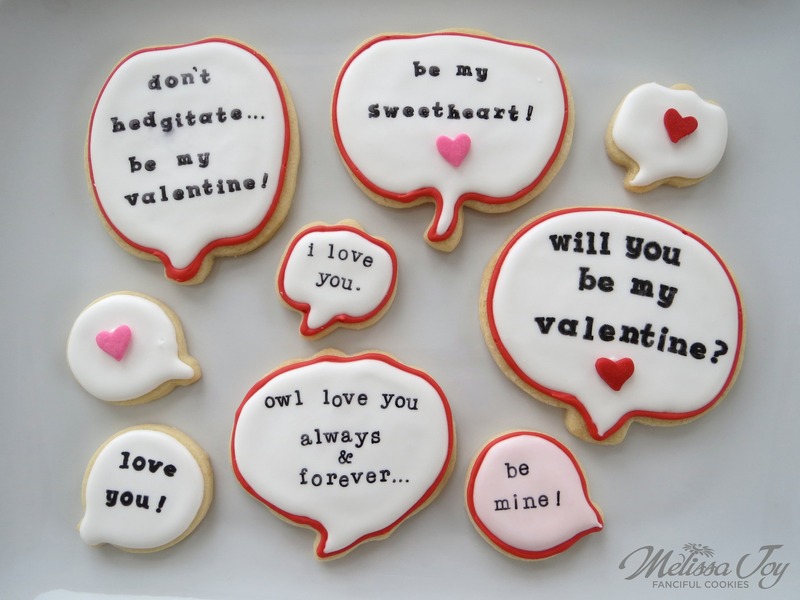 These speech bubble messages could be made by simply writing them on with a food doodler, instead of stamping. 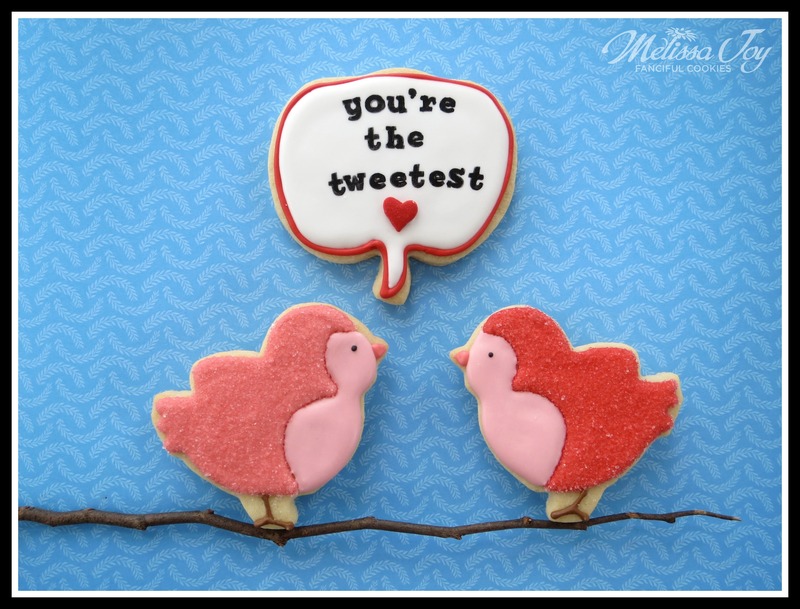 It would make a sonnet to your Valentine a breeze…and be delicious too! 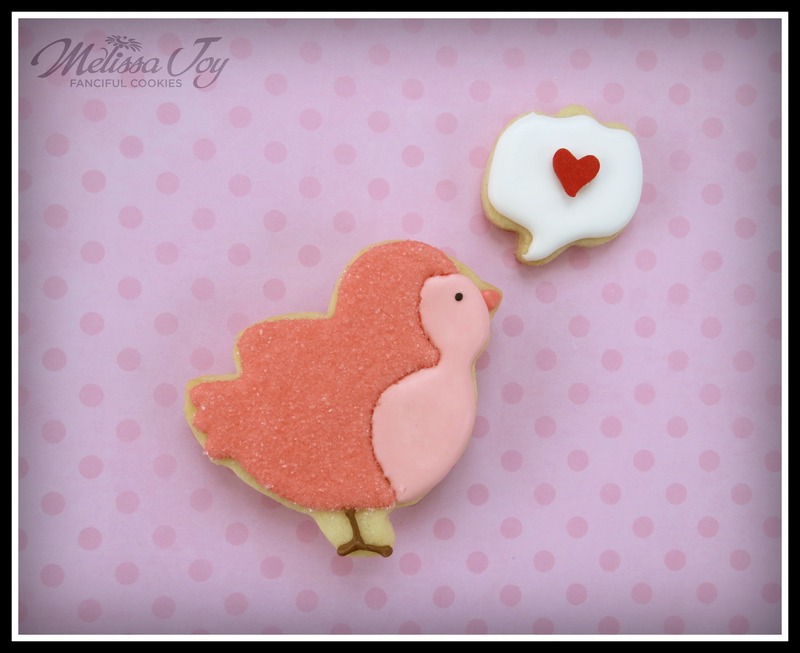 This entry was posted in Cookie Tutorials, Cookies for Kids, Valentine's Day Cookies and tagged bird cookies, groundhog, hedgehog cookies, owls, speech bubbles, turtle cookies, Valentine, valentine treats, woodland animals. Bookmark the permalink. ← Fuzzy Hoods for Frigid Temps. Ahhh!! I love these like crazy!! 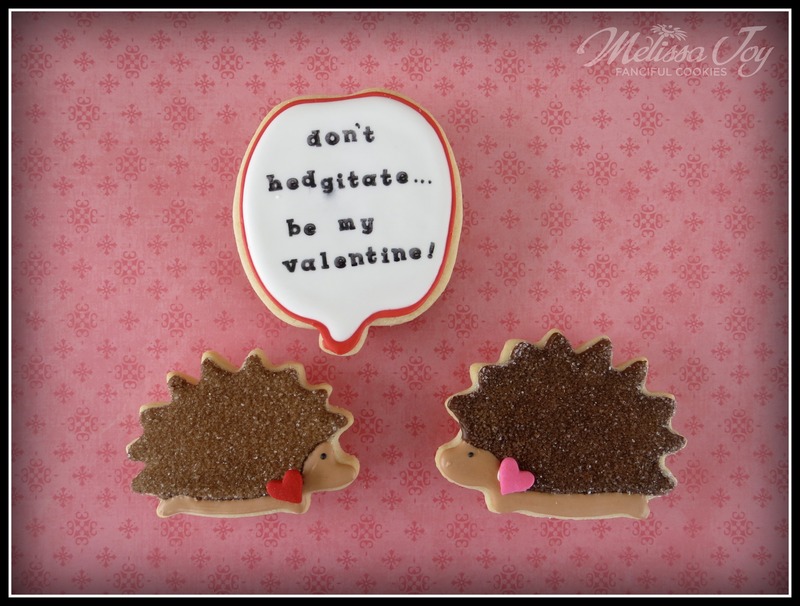 The hedgies are my faves and I *just* bought a hedgie cutter with Ikea’s set yesterday. So fun! 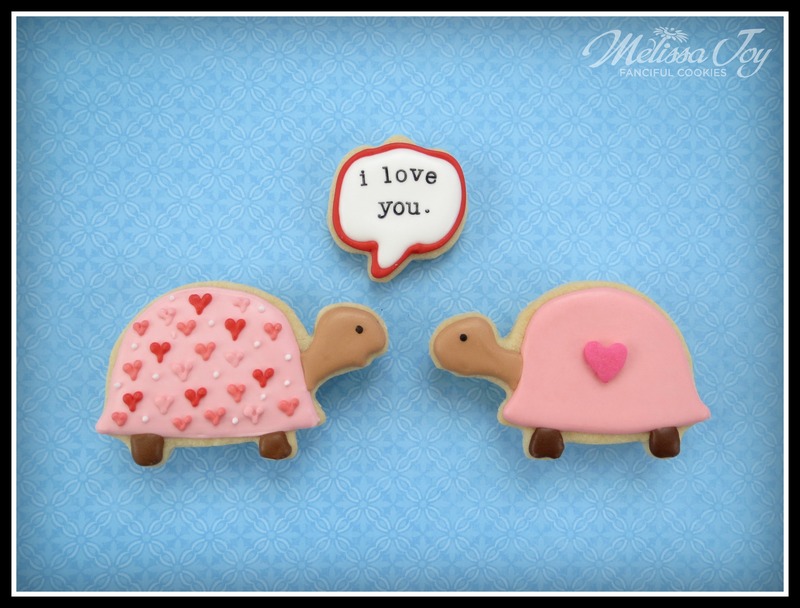 A close runner up = the turtles 🙂 ❤ all of them! Thanks Michelle! 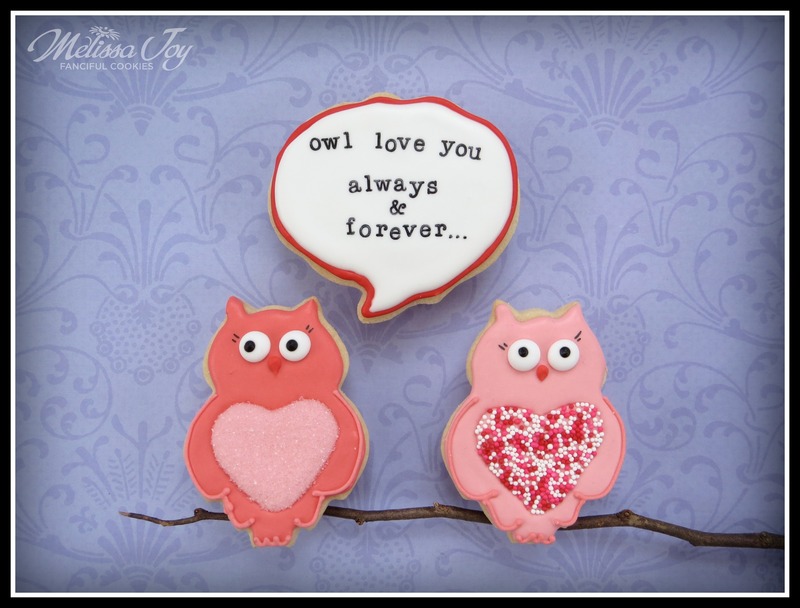 It’s a great set to own…definitely worth the trouble of finding a place to store a few more cookie cutters! so clever and adorable. as always! 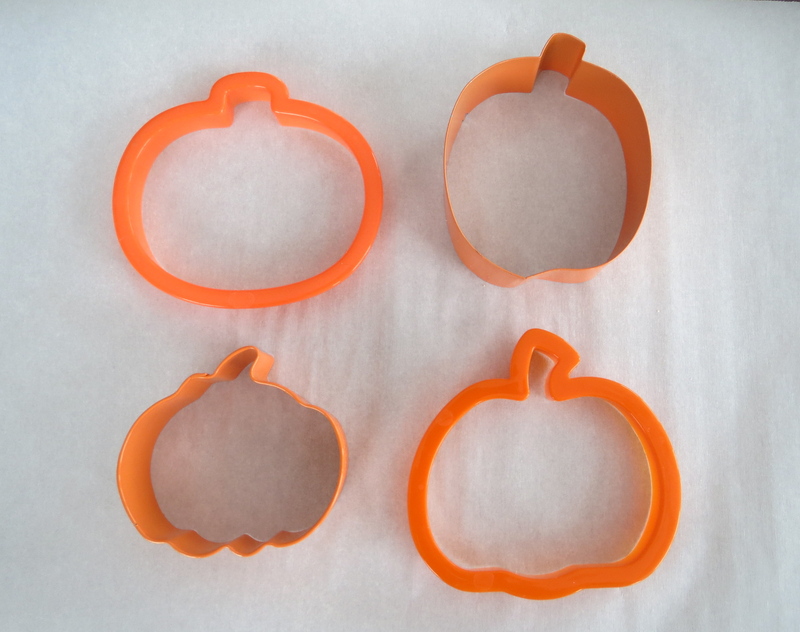 Love the clever use of the pumpkin cutters! I’m definitely going to remember this the next time I in need of a speech bubble design. Also, I think the stamped, typed look of the letters look so chic!